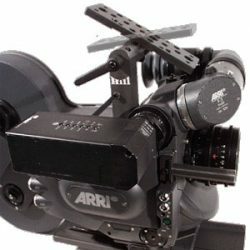 Moviecam Compact/SL low mode bracket combo kit. Now a L.M.B. that will work on both bodies. Simple to install and lightweight. The kit includes one cheese plate and four standoff’s. (Two for Compact and two for SL) Select the standoffs for the body that you are using and the cheese plate. 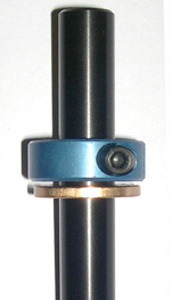 The cheese plate has two counter bore slots for the square to round iris rods, for mounting lens motors. 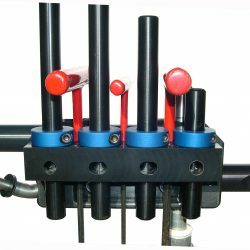 (Rods not included) The cheese plate can be adjusted fore and aft on the standoffs for center balance. All screws included. The L.M.B. can also be purchased as a dedicated bracket for each model separately. Camera courtesy of Rocky Mountain M.P. Rental. Weight: 10oz.